Accordion AJAX Control Example to Create AccordionPane Runtime with Data from Database. Accordion Control is one of the best AJAX Control as we can use in many different ways to serve our needs. Please refer to this video if you are new to Accordion AJAX Control. Many time we generate Menu Runtime for that we make use of Treeview Control, but with this example you will understand how Accordion AJAX Control is better than other solution. In this example I have fetch the Country wise data from Northwind Customer Table and display Customer Information CountryWise. Note: here the content portion is not showing actual customer Id, but you can display easily using the same way i have used to display countries and attach a querystring to display customer information. This piece of code is reusable. On .aspx page, declare Accordion control. On .aspx.cs page (code behind) actual logic to create accordianpane runtime and binding logic. If you are new to AJAX, Please refer to my Simple AJAX Example to understand how simple to start with AJAX. Assign BackColor Property eg: here I have used HotPink Color. Step 4: Adding DropShadowExtender Control, and Initialize "TargetControlID" Property with Pannel Control Id and Property TrackPosition="true"
Step 2: For using ValidatorCalloutExtender, it is not compulsory to add Update Pannel, as this control is extender for validation control, so you must check 1 ValidatorCalloutExtender must associated with 1 Validation Control. Initialize TargetControlID of ValidatorCalloutExtender control with ID of Validation Control you wish to associate with thatz it, nothing more. 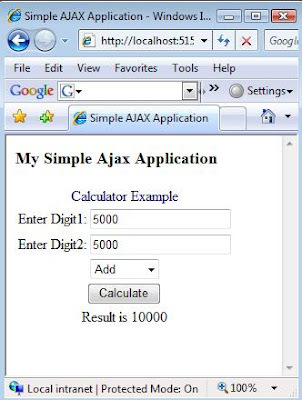 In Simple Term what is AJAX? 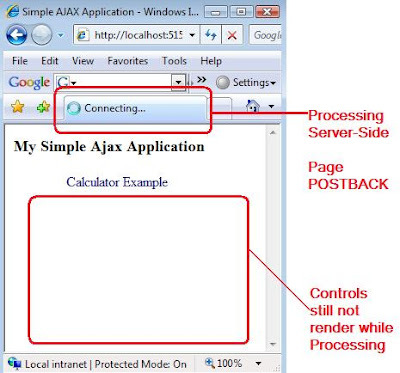 AJAX is way by which we can avoid postback to perform server-side processing. Consider Calculator Example: Following is a simple web application which performs calculation based on operation selected. Problem with this application is when you click calculate button the default behavior is Page Postback occurs, and which is not user friendly. You can see in following Image that on Pressing Calculate Button page postback occurs and in worst case it take even time to render controls, as shown in figure, due to heavy calculation. Now lets understand how we can avoid Page Postback with the use of AJAX and make a user friendly application. 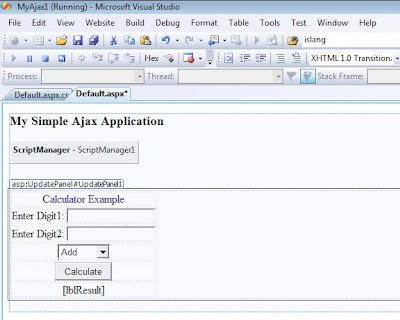 Note: With VS.Net 2008 we don't need to modify web.config file as we used to do while using Ajax extension in VS.Net 2005, as AJAX Framework support is inbuilt with VS.Net 2008. 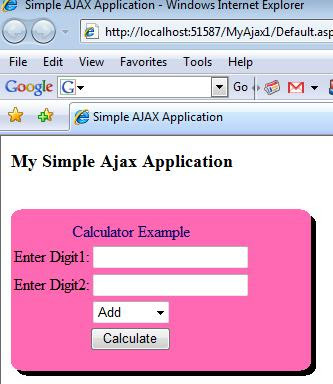 Step 1: Add Script Manager, Note: Every AJAX Application must contain Script Manager. Step 2: Add Update Pannel, In AJAX anything inside Update Pannel, will avoid Page Postback and process server-side calculation as if client function has occurred. Step 3: Put the controls Inside Update Pannel, which require Page Postback. In our example, I have form this calcy application in table so rather than putting just a button and result label i have put whole table, but otherwise you can just put LABEL and Button, as button cause Page Postback and Label updates actual result. Now, run the application and you will feel the difference, the page will now not postback to calculate same operation which was causing Page Postback before. 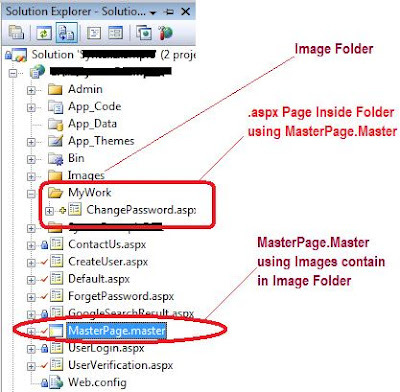 Master Page is creating problem when a page inside folder is trying to refer master page. The reason of problem is Master Page is using absolute image url, which changes when you try to refer same inside folder. A simple solution to problem is to define relative path for images inside master page. Google Translate is constantly improving its Translate functionality, and moreover it is supporting lots of locale, so will it be solution for next generation asp.net web applications for atomizing translate functionality? Will Google Translate replace the localization and globalization concept in asp.net. Lets understand when and where solution provided by Google Translate is feasible, to implement in web application. No Extra Development Cost, No Translation Cost to web application development. Google Translate supports following Langauges, which is lot compare to solution provided by developer. Arabic, Bulgarian, Chinese(Simplified), Chinese(Traditional), Croatian, Czech, Danish, Dutch, Finnish, French, German, Greek, Hindi, Italian, Korean, Japanese, Norwegian, Polish, Romanian, Russian, Spanish, Swedish, Portuguese. Google Translate, not only translate the localization resources, but it also translate the data into local language, which is the most important considerable point for choosing google translate over localization solution provided by asp.net web application. Flexibility to switch between English and Local Language to get better understanding. It is suitable in situation for web application which is specifically targeted to English audience, but it might require to be translated in other locales, just as extra functionality. Image is not converted to Local Language. Sometimes Translation changes the whole meaning of sentence, which is not acceptable depends on nature of application. It displays google logo which is less preferred while developing enterprise level application. Now depends on some of advantage and disadvantage identified by me, you can compare it with nature of your application. 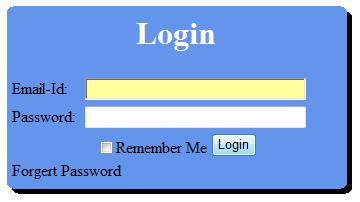 It should also provide Capital details of Visitors Country based on Visitors IP Address. Step 1: Finding Visitor's IP Address in Asp.net, C# Code. 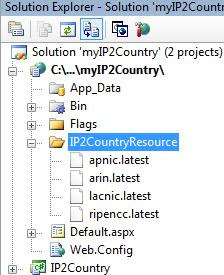 Step2: Finding Country based on Visitors IP Address. This is very well explained and explanatory code to implement. 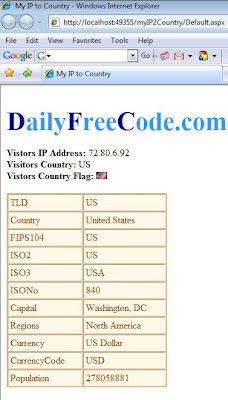 Let show you how I have use this code to Find Country Information from Visitors IP Address. Open folder util in zip file i.e. iptocountry_src\iptocountry\src\Utils, this folder contains 3 Class Files and One folder Net. Now Add a new Class Library in your Website project and Add a this class file. Also create folder Net and include 2 class files in it. Adding Resource File in your Web Application. So by now your solution explorer should be looking as under. 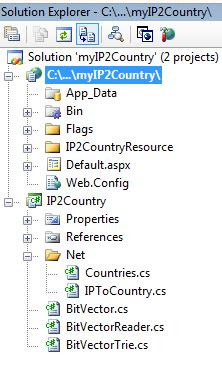 Now next step would be how to add the resource file and access the classes to find country from given IP address details. Add reference to Class Library Project in your web application. Add following code on page where you want to display IP to country details. Now, lets understand how can we display visitors country flag and find visitors countries information. Step 3: Displaying Visitors Country Information. Than follow the wizard steps and table would be created. And add all the flags available with zip file you downloaded, so after adding all the flags .gif file solution explorer look as follow. 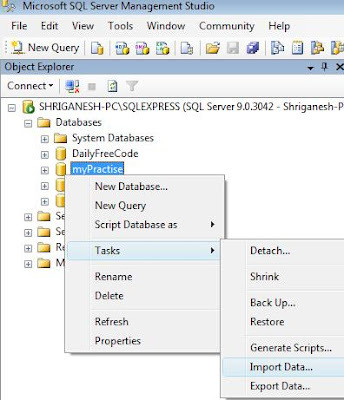 now add the code for accessing data from database based on country code you get from given IP Address. Select Record based on TLD field, where TLD field is country code you receive from above code. Now just one line of code to actually display image in above code. A Good Article explaining What is Universal Time Zone and Why you should make use of UTC, while storing information and how it can be benefited compare to storing Local Time Zone. This article also explains which method to follow, SQL Server's built-in getdate() function or DateTime.Now property. Scott Mitchell had ended the article very nicely by giving a good explanatory example. When you are using AJAX Control Toolkit Control DropShadowExtender, you might run into problem when you are trying to increase length of pannel control dynamically. A Real Time Scenario: I have assign DropDownExtender to my Login Control pannel, but when i tried to display ValidationSummary error, its run into problem. Before Validation Fires everything runs smooth. Problem starts when you try to display Validation Summary message in pannel. Just add TrackPosition="true" in your DropDownExtender control definition. so it should finally look something like below code. 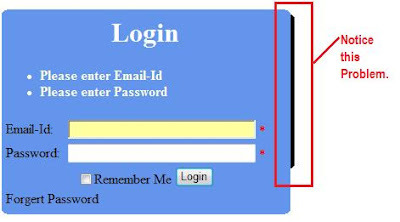 Mart Muller's (Tam Tam Webblogs) has very well explained on how to redirect to IISADMPWD to change the password when password is expired in Active Directory (AD). Skip step 2. i.e. Exclude IISADMPWD from WSSManagedPath. Also make sure that you create a virtual directory for iisadmpwd inside your web application directory. From Buyers Prospective: Google Checkout is a fast, secure, and need to provides a single login for purchases across the web. From Suppliers Prospective: Secure, Convenient way to develop E-commerce solution and process payment. Better way to avoid invalid orders from reaching you. Stop creating multiple accounts and passwords: With Google Checkout™ you can quickly and easily buy from stores across the web and track all your orders and shipping in one place. Shop with confidence: Our fraud protection policy covers you against unauthorized purchases made through Google Checkout, and we don't share your purchase history or full credit card number with sellers. Control commercial spam: You can keep your email address confidential, and easily turn off unwanted emails from stores where you use Google Checkout. Google Checkout Fees to Process Online Transaction? Currently Google Checkout is available for UK and US merchant only. Step1: Create Google Checkout Merchant account. (Supplier Account). http://sandbox.google.com/checkout/sell/ and create Supplier Account. Step3: Place the code for Google Checkout button on your web page. How can I use Google Checkout Facility to Build Ecommerce Solution in Asp.net? AJAX Control Toolkit for Visual Studio.Net 2008. 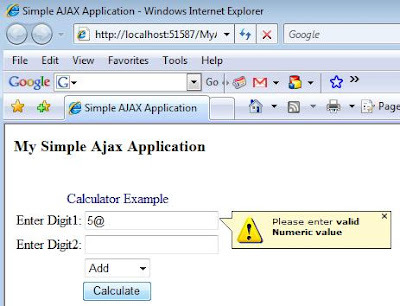 AjaxControlToolkit-Framework3.5 - AJAX Control Toolkit targets the official release of .NET Framework 3.5 and Visual Studio 2008. 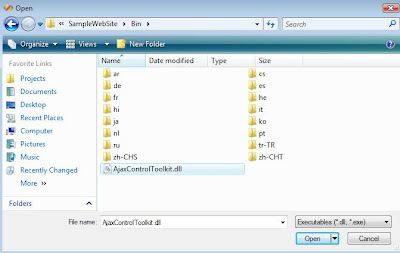 How To Add AJAX Control Toolkit to VS.Net 2008 Toolbox. Compile the Project, so that it generates AjaxControlToolkit.dll File in Bin Folder of SampleWebSite Project of AJAX Control Toolkit. Type AJAX Control Toolkit as Tab name. Thats it and you will see all the controls get populated. Note, with VS.Net 2008 you don't need to write configuration code in web.config as you do for VS.Net 2005. Enhancing the same password generation logic so that it would be useful for generating random password using C# code. Its a simple logic instead by generating a random number between 1 and Length of characters. It also checks that same character is not repeated in generated password and finally return the randomly generated password string of desired length. Rounded Corner without CSS Trick really Simplest way to implement. Most of time you find rounded corner implemented using Div Tag, but to reduce complexity i feel this is better approach. 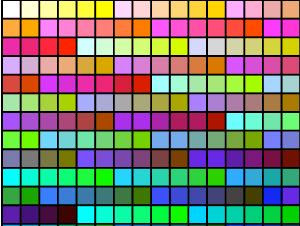 A good website for color code conversion specially for user who are looking for converting Photoshop Custom Color to HTML Code Conversion. It provides lots of color searching facility for web designing and specially if you are switching between photoshop and html for converting custom color code. 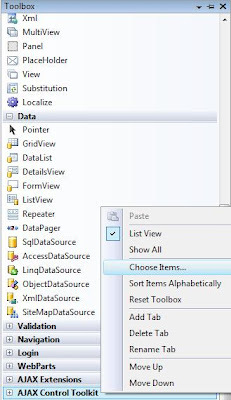 Tools for developing custom SharePoint applications: Visual Studio project templates for Web Parts, site definitions, and list definitions; and a stand-alone utility program, the SharePoint Solution Generator. Q: Does VSeWSS 1.2 support Visual Studio 2008? A: Yes. Q: Does VSeWSS 1.2 support Visual Stuido 2005? A: No, you must use Version 1.1 with Visual Studio 2005. Q: What additional features are in Version 1.2? A: For Version 1.2 we focussed on Visual Studio 2008 support only. Q: Does VSeWSS support Microsoft Office SharePoint Server A: Yes, VSeWSS supports both Windows SharePoint Services and Office SharePoint Server. Q: Does VSeWSS support Windows XP or "remote debugging"? A: No, VSeWSS only works against local SharePoint installations. This is good link for finding Freeware version of Asp.net, C#. It also has lots of good software which you would like to try before purchase. Some of the Good Free Software you would like to try out. More Free Software for Asp.net Category. 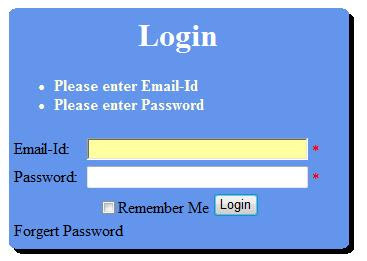 This link will explain how to create web part that will take input filter the result based on given input and display result. (It explains Provider, Consumer Scenario very nicely). You can convert word document to PDF, HTML and many other formats with google document it is simple and free service. Word document in PDF format with all the formatting available. Cause of this error: dll reference for Microsoft.SharePoint.dll is missing. You can find all the WSS related .dll files at this path C:\Program Files\Common Files\Microsoft Shared\web server extensions\12\ISAPI, so if you recieve such kind of error probable reason is .dll files are not available in this folder. 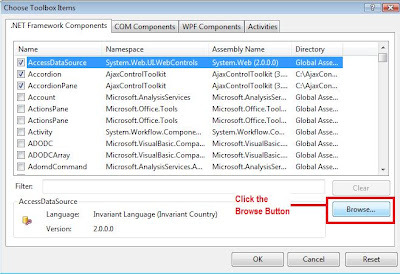 Best approach to comeup with this problem is either reinstall WSS extension for VS.Net or Try Start > Search and find this file "Microsoft.SharePoint.dll" so that if in case you have installed it other than default location you can able to add reference and can go ahead.